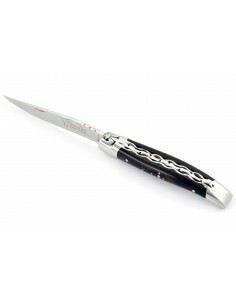 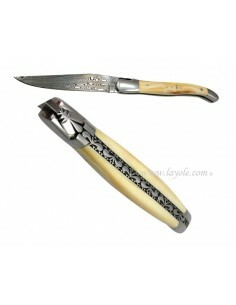 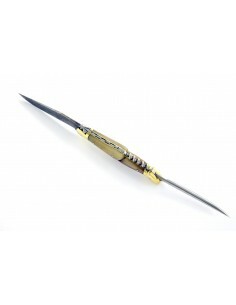 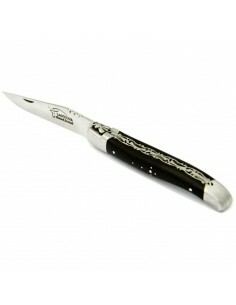 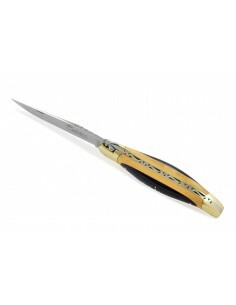 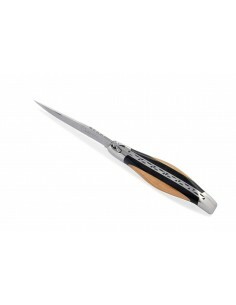 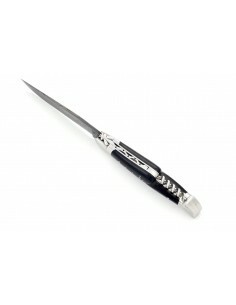 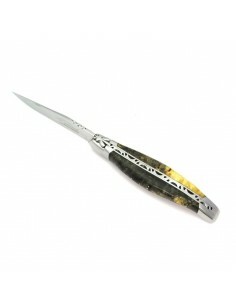 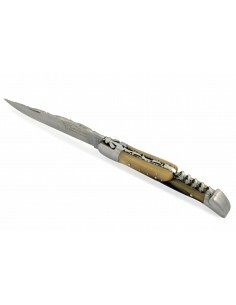 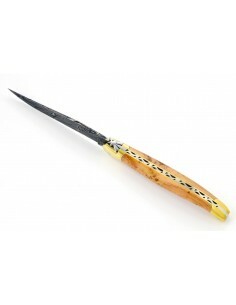 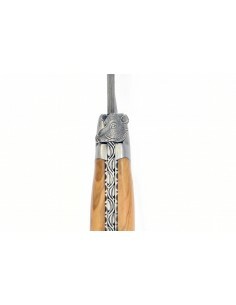 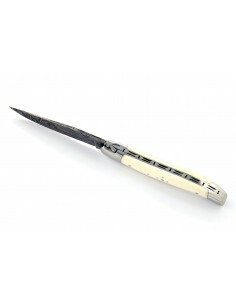 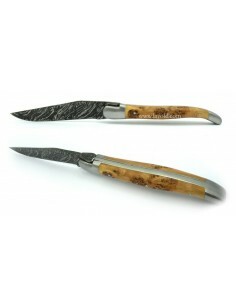 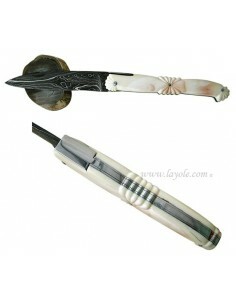 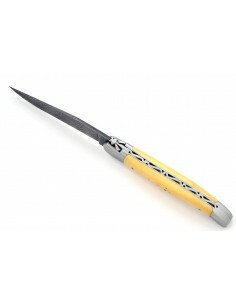 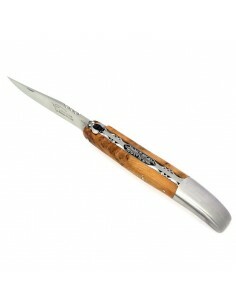 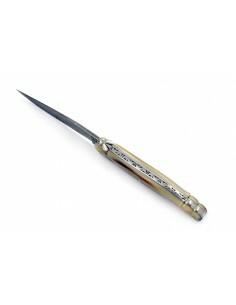 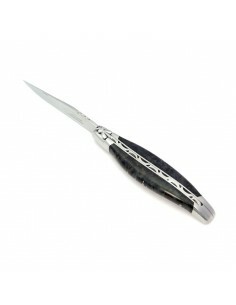 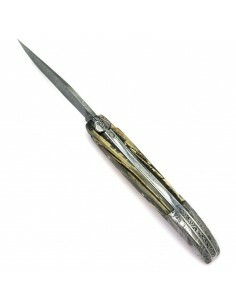 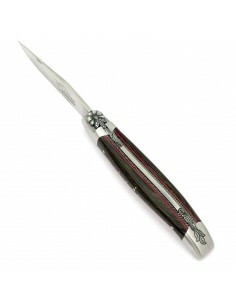 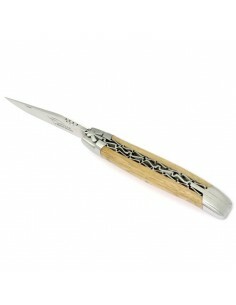 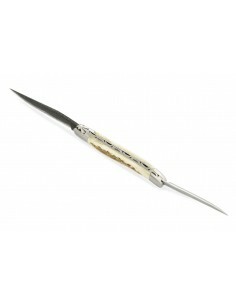 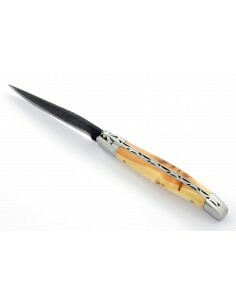 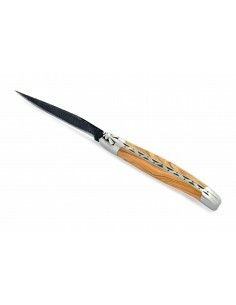 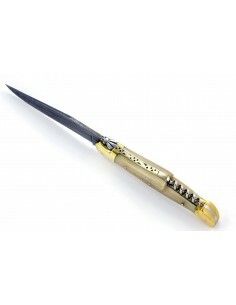 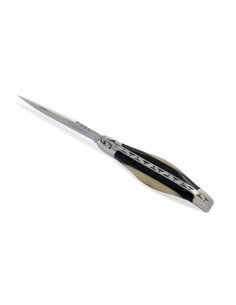 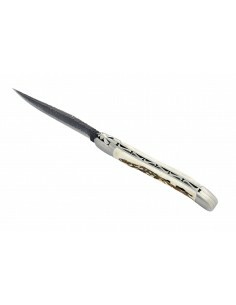 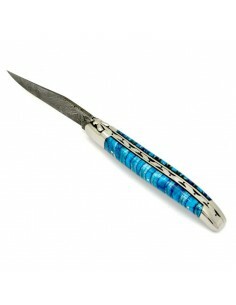 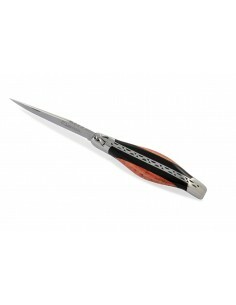 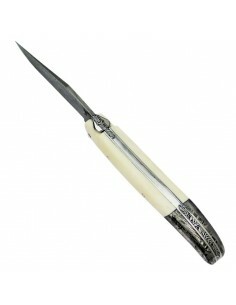 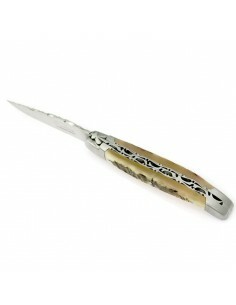 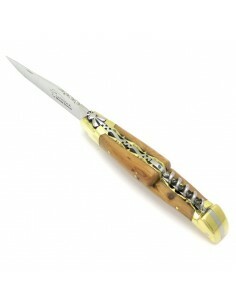 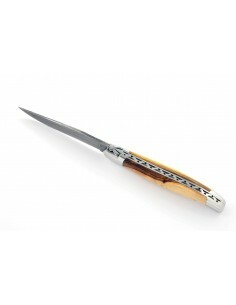 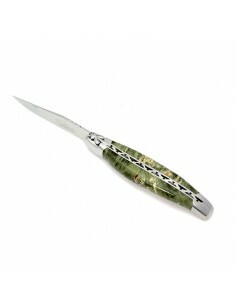 Laguiole by optionsThere are 191 products. 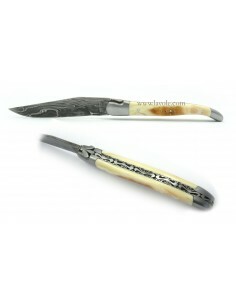 We make the Damascus steel in our firm, in the former smithy. 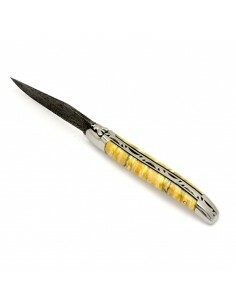 These Laguiole knives come with a forged bee, a hand-chiseled spring and a blade guard. 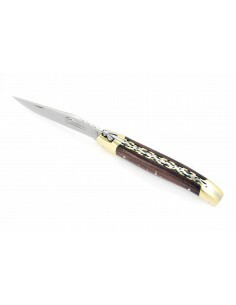 They come with a leather pocket sheath (if you choose one of our other sheaths, we will deduct the value of the pocket sheath from the price for the other sheath). 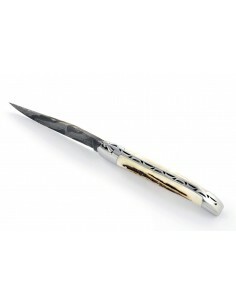 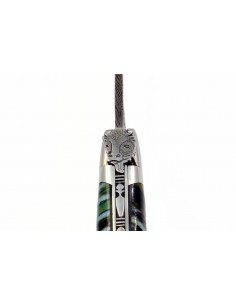 Ask for a cost estimate for a Laguiole knife with a Damascus steel blade with greater personalization.